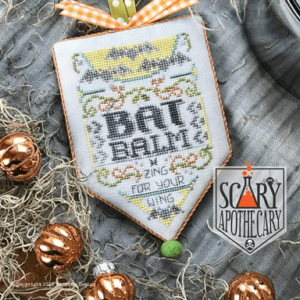 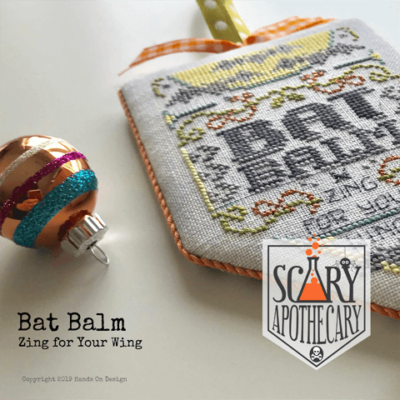 Bat Balm - Scary Apothecary - how about some Zing for Your Wing? 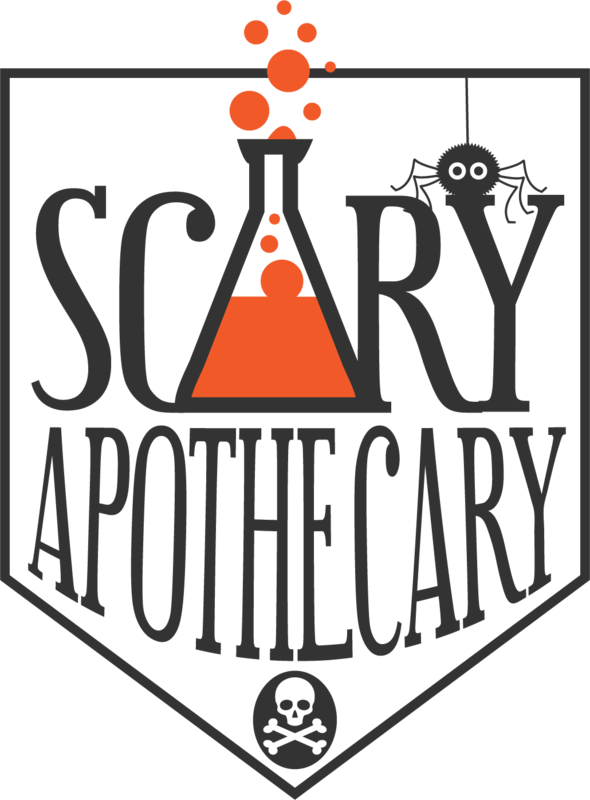 Are you ready for a silly, spooky & sparkly Halloween series? 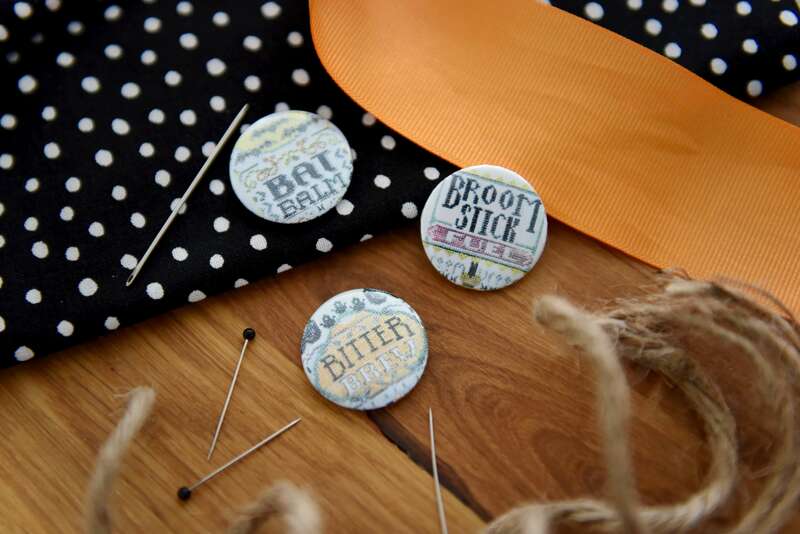 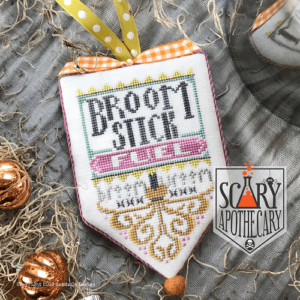 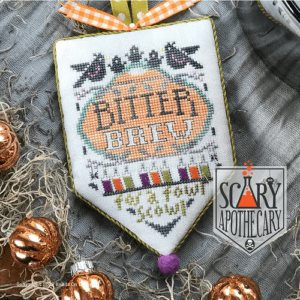 Scary Apothecary was inspired by spooky apothecary labels – but with a Hands On Design twist of a vintage color palette, a touch of Kreinik sparkle, and some wicked Halloween humor. 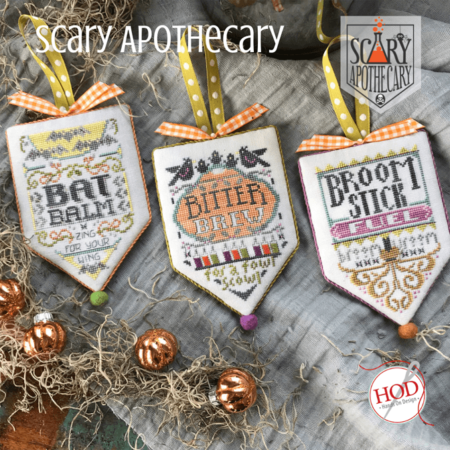 9 charts in all – look for a Finishing Template (soon) in the Tutorial section of the Hands On Design website. 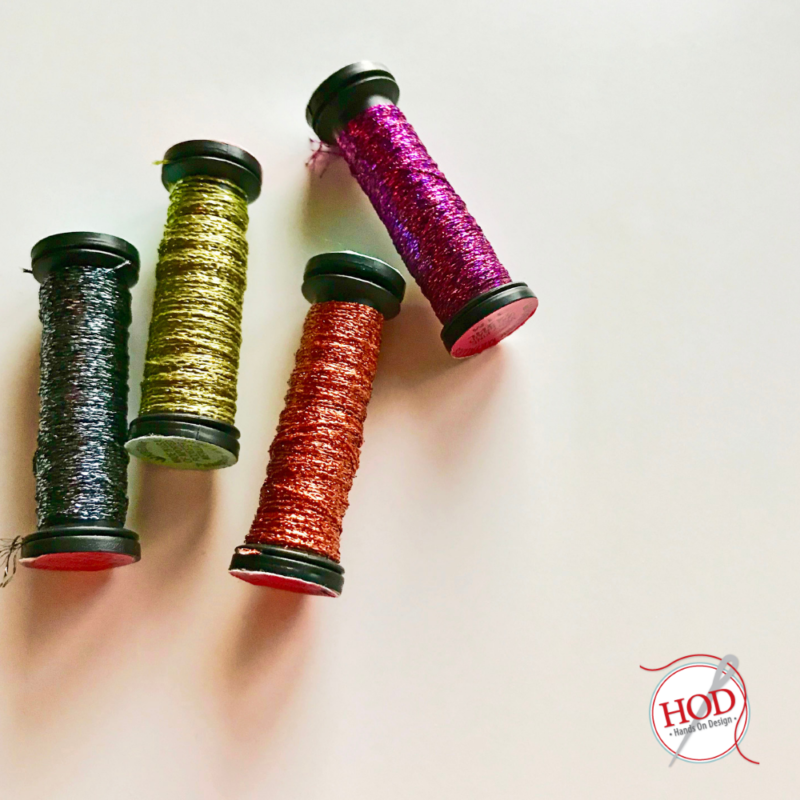 Ornament stitch count: 49 x 74 Models stitched on 32ct Winter Wishes, Fabrics by Stephanie.